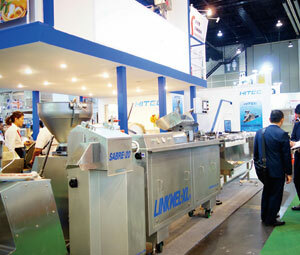 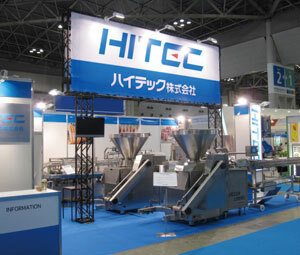 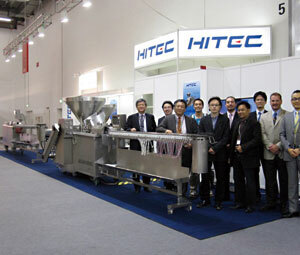 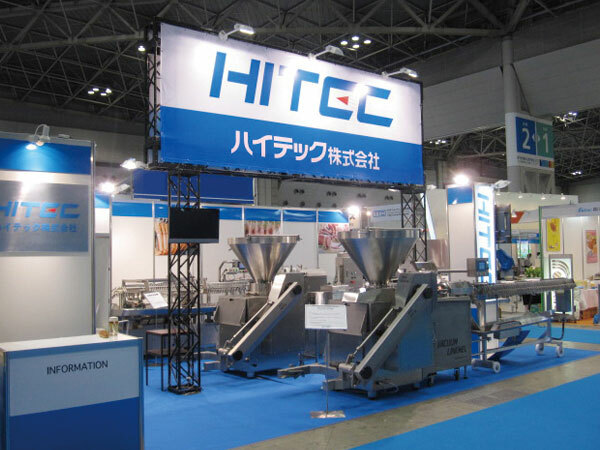 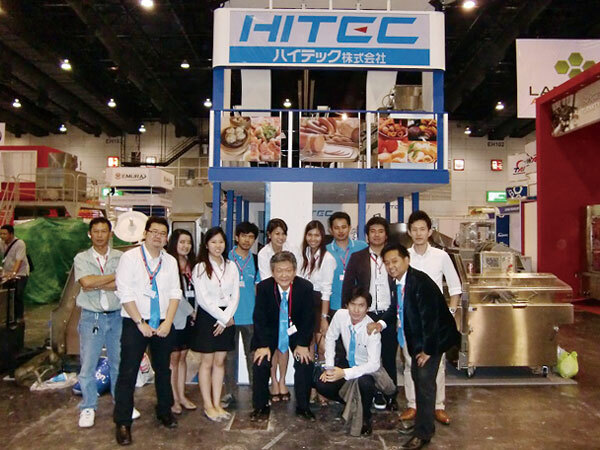 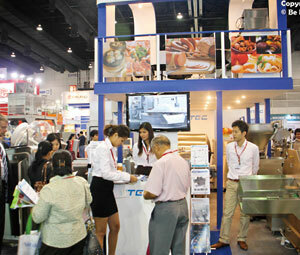 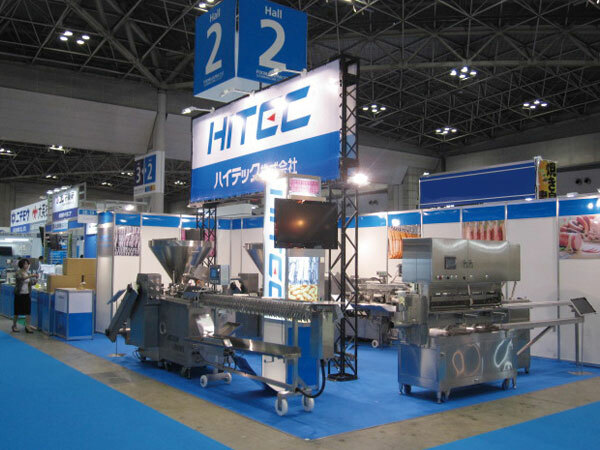 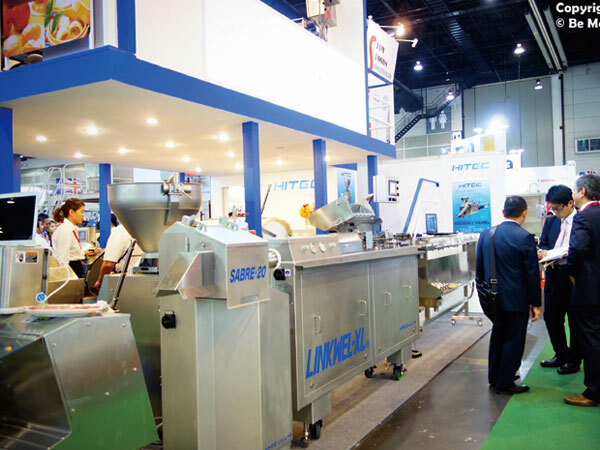 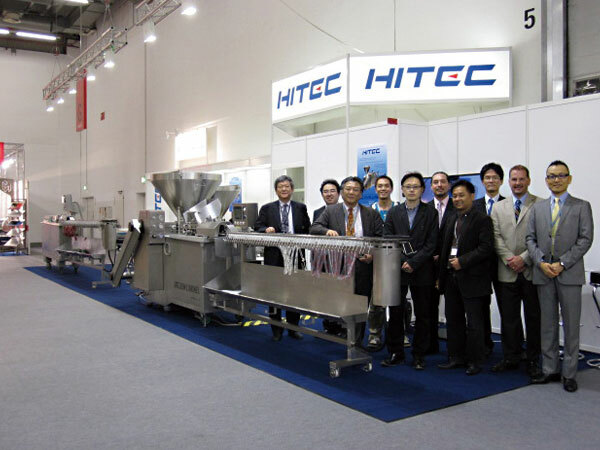 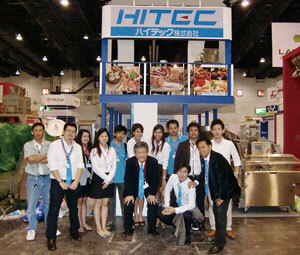 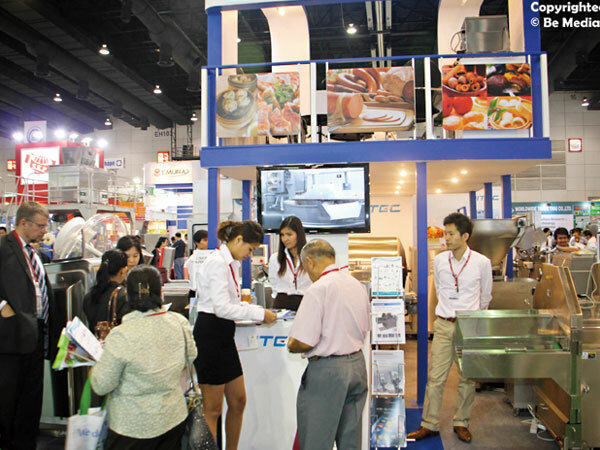 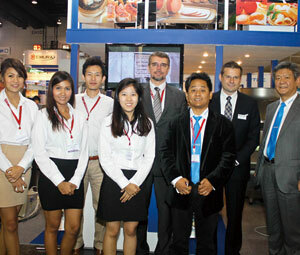 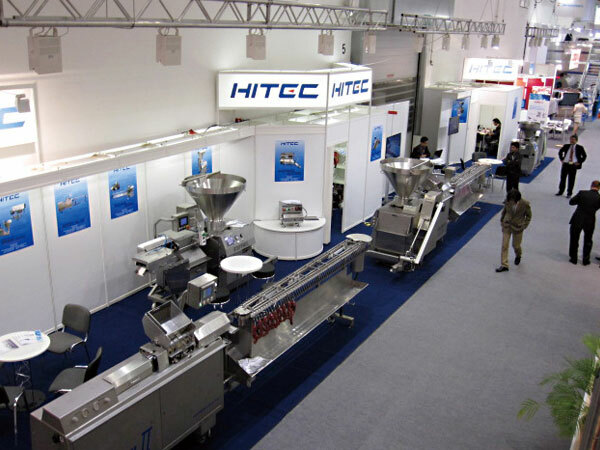 ◆12th-15th June 2013 ： We participated in "PROPAK ASIA 2013" in Thailand. 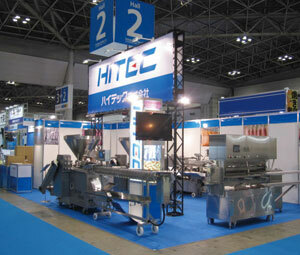 ◆11th-14th June 2013 : We participated in "FOOMA JAPAN 2013" in Tokyo. 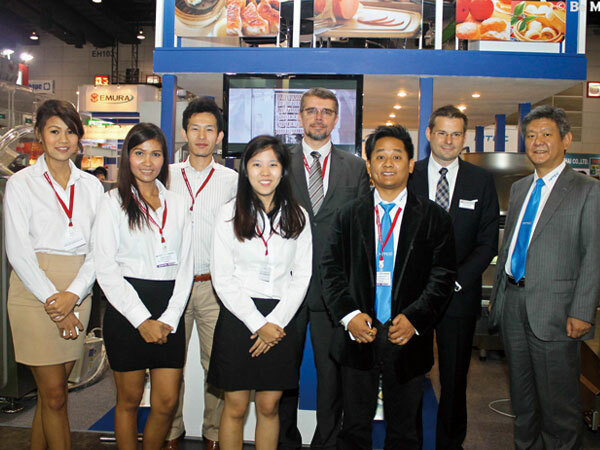 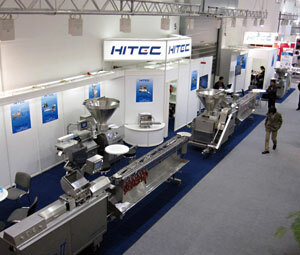 ◆4th-9th May 2013 ： We participated in "IFFA 2013" in Frankfurt, Germany.